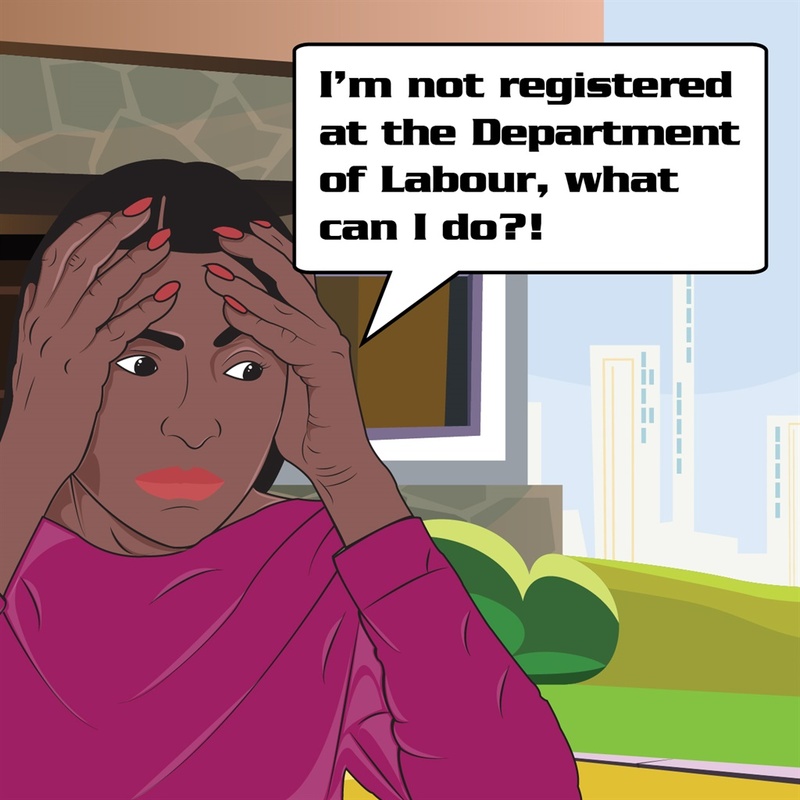 I'M NOT REGISTERED AT THE DEPARTMENT OF LABOUR-NOW WHAT? Scorpion Legal Protection advises that it is important for your employer to register you with the department of labour in order to claim from the Unemployment Insurance Fund and for workers’ compensation. If your employer does not do this, it puts you at risk if you are dismissed. The Basic Conditions of Employment Act protects workers in the workplace and ensures that they are protected. Who can be registered as an employee? What if I find out that I’m not registered? If you find out that your employer has not registered you at the labour department for employment-related benefits such as the unemployment insurance fund, you can lodge a complaint with the department to investigate the issue, as your employer is obligated by law to register employees. Once you have lodged the complaint, the department will start the investigation. This procedure could take a couple of months, as the department will have to contact your employer and follow certain procedures. The department will investigate until your employer co-operates.